Head over to the Where Rooks Roost tent and we’ll offer you up some quality local beverages from ale, to gin, prosecco and wine. Oh, and our bar is pretty special in that all profits are supporting your local wildlife. Brilliant. Designated driver? No worries, the guys from Road Bloc Coffee have you covered. Straight outta the Amber! Its Amber Ales and their fine selection of quaffable drops; from real ale, to craft and sessional lager. We said we'd be bringing great drink to WILDSIDE FESTIVAL so we've teamed up with this award winning brewery. Oh and yeah, they've only gone and brewed a bespoke ale for us. Just the ticket to wet a whistling wigeon! Gin Gin! Oh wait, we mean Chin-Chin! 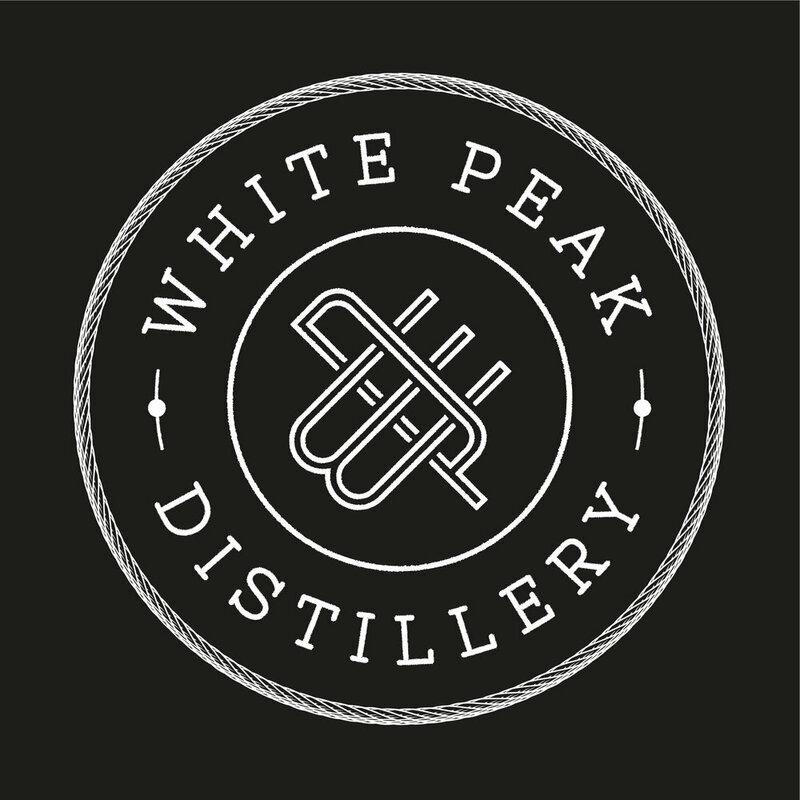 With their distillery nestled on the bank of the Derwent and backing on to Shining Cliff Woods, the guys at WPD are already well connected to their wildside. We’re so excited to have them as our exclusive gin provider; a gin enhanced by Derbyshire botanicals. Catch them at the Bird Bath bar! Road Bloc provide artisan coffee in the form of golden fork award-winning blend from local coffee roasters Darkwoods, just 5 miles away from Road Blocs HQ. Served out the side of a Land Rover Defender 110 with a Linea 2 group La Mazzocco coffee machine which creates the perfect cup. They’ll also be providing a choice of G&J doughnuts, fresh pastries or something just as simple as a tray bake. We carry a variety of the Canton tea along with Callebaut hot chocolate and sweet syrups from SHOTT. These guys always carry a range of milk alternates including Almond, Oatly and Soya. De-Caf coffee is also available to make sure that all different dietary requirements and preferences are catered for.